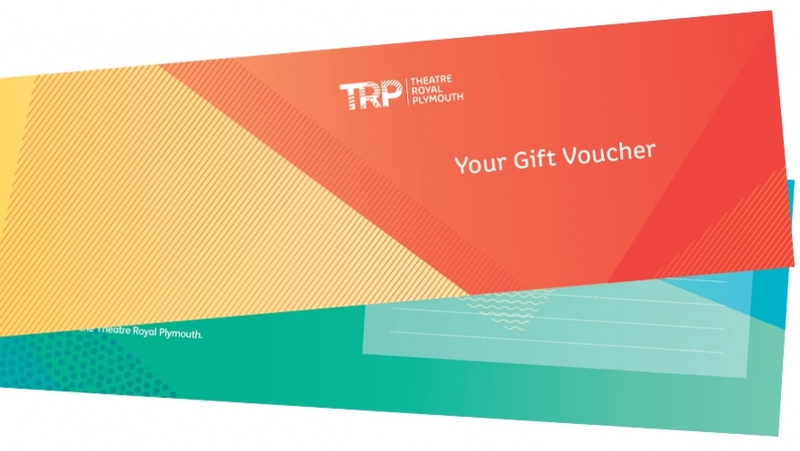 Theatre Royal Plymouth gift vouchers can be purchased online or from the Box Office and used as a credit against any production or in the restaurant. Valid for two years from the date of purchase, gift vouchers can be used in part or whole and redeemed when booking online, over the telephone or in person. 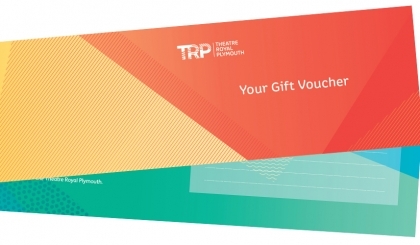 Gift vouchers can be purchased in any denomination and are presented in a unique Theatre Royal Plymouth wallet when purchased over the telephone, online or in person. Restaurant@TRP If you are using a voucher in the restaurant please inform your waiter or waitress at the beginning of your meal. Buy your Theatre Royal Plymouth Gift Vouchers online. 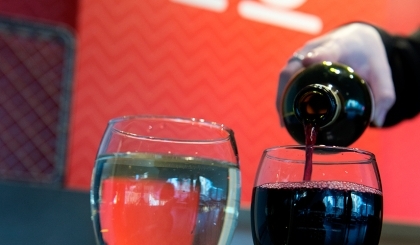 When ordering gift vouchers over the phone you can choose from a range of postal options. It is not yet possible to redeem gift vouchers at the bars or cafe.